And yes, I did drink all that Sauvignon Blanc that the Land of the Long White Cloud blessed me with: pools of crisp wine from Spy Valley, all stony and cool. Buckets of incredible thiol-intense goods from Brancott Estate. And jugs of the incredible Te Koko Sauvignon Blanc made by the famous Cloudy Bay winery. It was a lot, it was white, it was zippy. But once back in South Africa I was showing disturbing signs of red wine withdrawal symptoms, namely dilating pupils, a slight frothing at the mouth-edges and an inability to keep my hands off a cork-screw. Thus, I did not so much taste that first home-coming bottle of South African red wine as hoover it down with the kind of gusto and voraciousness one sees when an Irishman attacks a cool pint of Guinness after three months in rehab. 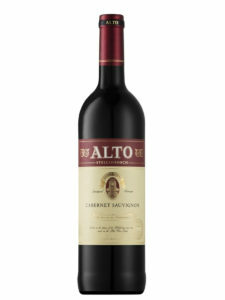 The victim of this red wine lust was a hapless bottle of Alto Cabernet Sauvignon 2015 which had been lying innocently in the wine fridge hoping, possibly, to be allowed to mature for another year or three. No such luck, but the class and expression of this monstrously terrific wine has considered me to age the remainder of my Alto 2015 stash for a few years more. An ubiquitous brand on the South African scene for about as long as I can remember, Alto Estate counts among the greats – the skill of current cellarmaster Bertho van der Westhuizen having a lot to do with the label’s admirable ability to currently stand perched between critical acclaim and commercial success. 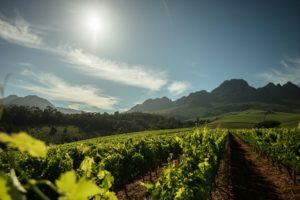 The home is Stellenbosch’s blue-blooded Helderberg turf – one of the world’s great Cabernet Sauvignon regions – and the 2015 shows this with the confident ease a Cape Cobra deploys in snatching a startled field-mouse from a sun-baked rock. 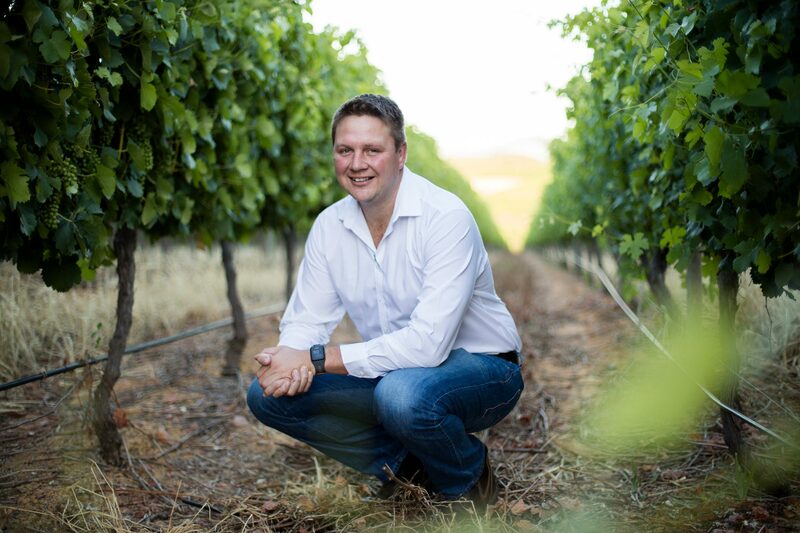 Bertho van der Westhuizen, cellarmaster at Alto Estate. Purple-red, inky is the colour as the Alto Cabernet splashes into the glass, the ruffled air causing a heady aroma of feral, wild-berry red wine to waft from crystal. I drink deep, as a great wine calls for, and the marvelousness of it all sends shivers down my jet-lagged spine. The attack on the palate is that famous Cabernet Sauvignon two-stroke of dank autumn black fruit and broken clay-encrusted rock. Once comfortably ensconced in the mouth’s entirety, the fingerprint of Helderberg Cabernet is placed with a gentle firmness. Alto vineyards on the Helderberg. This signature is an ever-so-slight bow to the ripeness caused by the sun as it loops from the east over towards the Atlantic in the west. The fruit soaks-up the rays with the exhilaration and desire of a Brazilian beach model, leading to the power and grit and muscle of the Cabernet’s force being accentuated by notes of succulent berries and plums. The 18 months in French oak, a combination of 1st to 3rd fill, has pummelled the tannins into a spectacularly muscular body that carries the flavours and deliciousness with the precise balance between firmness and deft with which a Jamaican athletics relay-team hold its baton to the finish-line. Alto. Cabernet Sauvignon. Stellenbosch. It tastes of home, and home tastes great. < Previous The Force of New Zealand Sauvignon Blanc – but is it Culture?